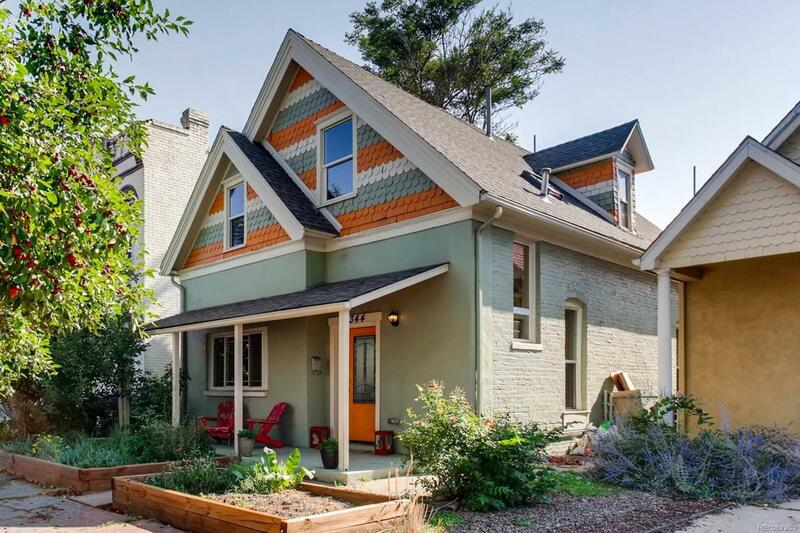 This charming Victorian in the Cole neighborhood, built in 1888, is updated and ready for you to fall in love. The front of this beautiful home has a covered patio where you can admire your raised garden beds growing your favorite vegetables or flowers. The main level boasts a foyer with coat closet, two bedrooms, 3/4 bathroom, living room and updated kitchen with granite counter tops. Upstairs you will find one more guest bedroom or perhaps your new office as well as the master suite and laundry room. Off of the master suite you will find a large patio ready for your enjoyment. The back yard has a patio, grass area, two storage sheds and an additional flower bed, currently home to delicious raspberries. This home is ready for you!